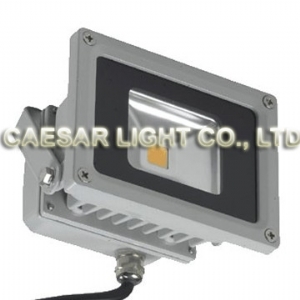 Industrial Focus spot Ultrathin 20 Watt LED Flood Light, 20pcs OSRAM / PHILIPS 3030 LED, 3 Year Warranty. 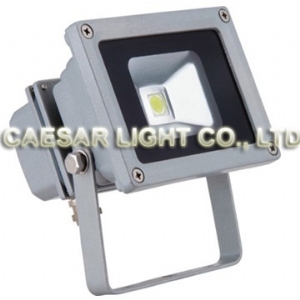 Industrial Focus spot Ultrathin 30 Watt LED Flood Light, 30pcs OSRAM / PHILIPS 3030 LED, 3 Year Warranty. 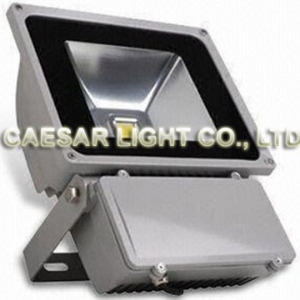 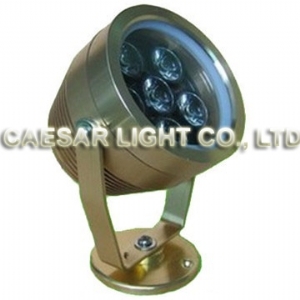 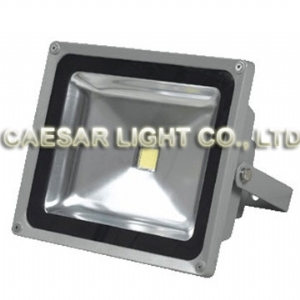 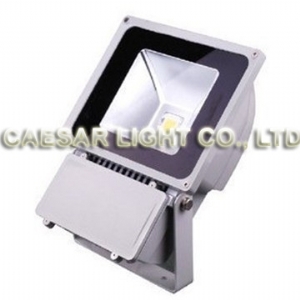 Industrial Focus spot Ultrathin 50 Watt LED Flood Light, 50pcs OSRAM / PHILIPS 3030 LED, 3 Year Warranty. 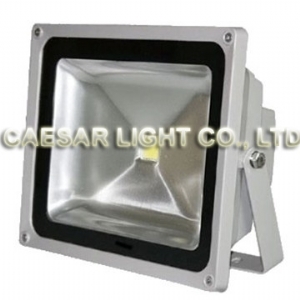 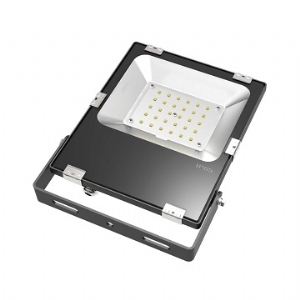 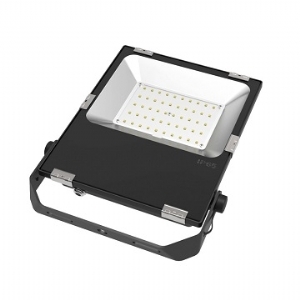 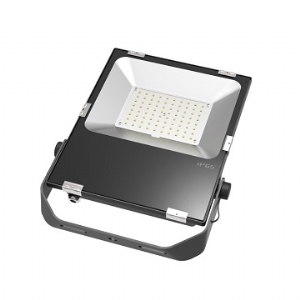 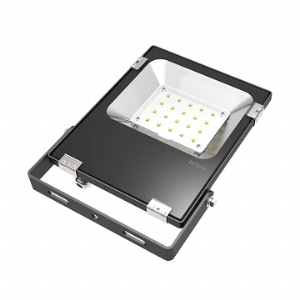 Industrial Focus spot Ultrathin 80 Watt LED Flood Light, 80pcs OSRAM / PHILIPS 3030 LED, 5 Year Warranty.